Kumarmangalam Birla Controlled Aditya Birla Fashion & Retail Ltd – [ABFRL] was carved out of merging Madura Garments and Pantaloon Retail. The strategy the management has explored is that Readymade garments are replacing demand for fabrics / stitched clothes with preference for western and casual wear combined with preference for brands with western positioning. In the women’s wear, they think that diminishing dominance of ethnic wear due to shift to casual wear and formal wear for women as more women join the workforce. Women’s wear market is mostly fragmented and unorganized. ABFRL has the following leading brands under its Umbrella. 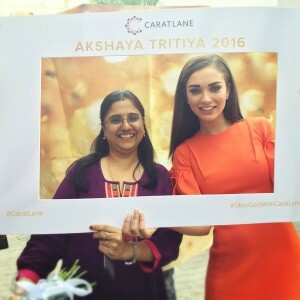 Tata group promoted Titan acquired a majority stake in Carat Lane Trading Private Limited, which is involved in the business of designing, manufacturing, trading and retailing (largely online) of gems and jewellery. Titan’s focus on its OMNI-channel strategy, store expansion potential and recent successful product launches offers an underappreciated opportunity for brand Tanishq to recruit new customers. How Baba Ramdev Built Billion Dollar Patanjali Ayurveda? Baba Ramdev, within in a short timeframe of eight to ten years since inception, has created a splash in the Indian consumer market with Patanjali Ayurveda Ltd [PAL] Products spanning from Nutrition, Grocery, Home Care and Healthcare. PAL’s journey began as a small pharmacy shop in 1997 and later in 2000s it diversified into manufacturing and is now perhaps the most diversified consumer goods firm in India. 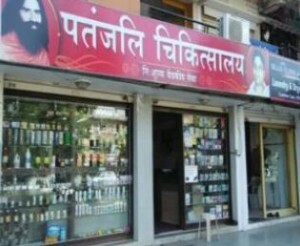 How could Baba Ramdev Achieve this ? 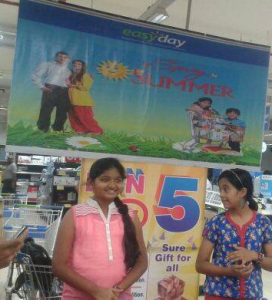 Why Bharti Retail Merge with Kishore Biyani’s Future Retail ? Future Retail (FRL) has announced the consolidation and realignment of retail operations with Bharti Retail (BRL). The FRL undertaking will be merged into BRL, and the retail infrastructure undertaking of BRL will be merged into FRL. Key transactions under the new agreement include (a)De-merger of the retail business of FRL into BRL (to be renamed following the de-merger). This company will have the retail operating business (b) De-merger of the retail infrastructure business of BRL into FRL (to be renamed following the de-merger). This company will have retail infrastructure and investments. Aggregators like Myntra, Flipkart, Amazon offer heavy discounts to customers, and this is against Page Industries‘ Master Franchisee of Jockey in India & South Asia approach of never discounting its products in any distribution channel, as such repeated discounting kills the aspirational value of the brand (Does this mean Nike & Other Global Retailers’ Brand Value is Knocked off ?]. Also, the lack of discounting on Page’s new e-commerce portal helps prevent a direct conflict against the brick-and mortar retailers who are forced NOT to sell products at discounted prices.